GET Hiking: Wet, but . . . 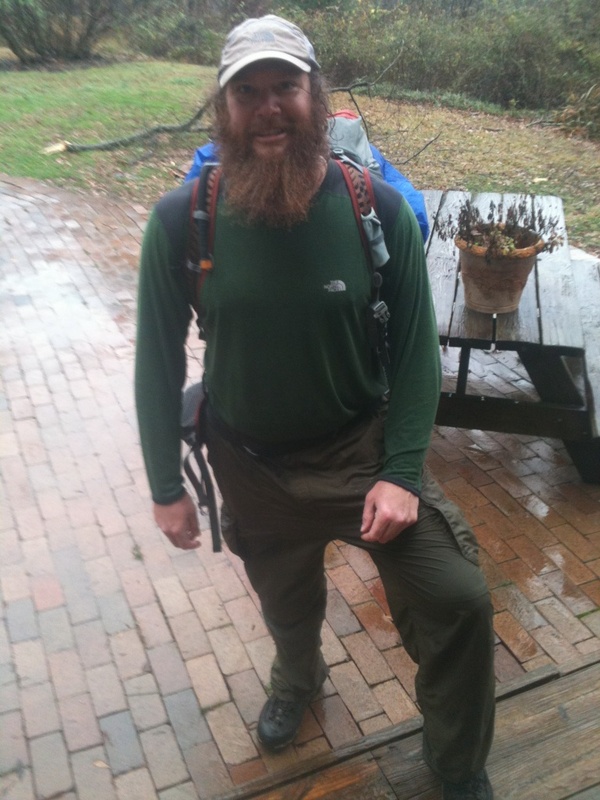 This is my look so far on our hike-WET!Everyday it has rained on us. Why am I still happy?